Here’s the other half of Inspiration Point, to the left of the previous image I posted yesterday. 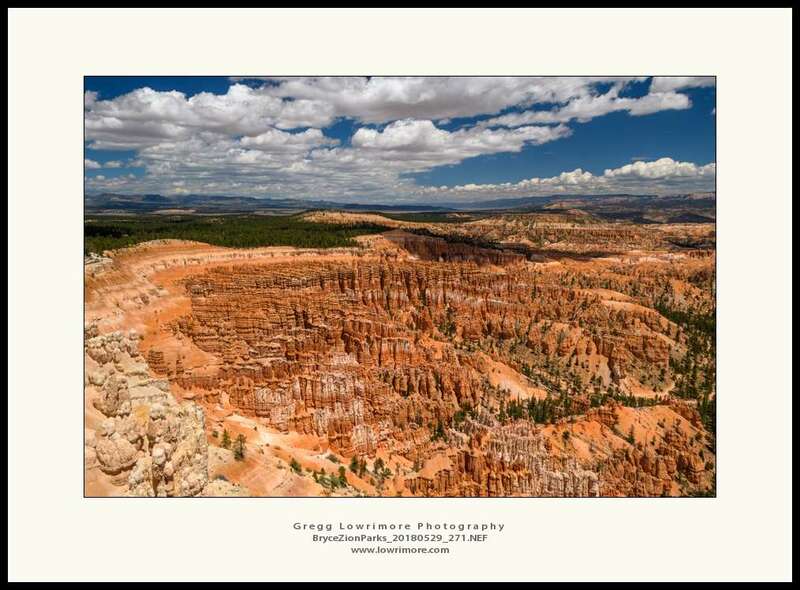 Posted in Landscapes and tagged Bryce Canyon National Park, hoodoos, Inspiration Point by greggl with no comments yet. This is Swamp Canyon overlook at Bryce Canyon National Park, mid- to late morning. 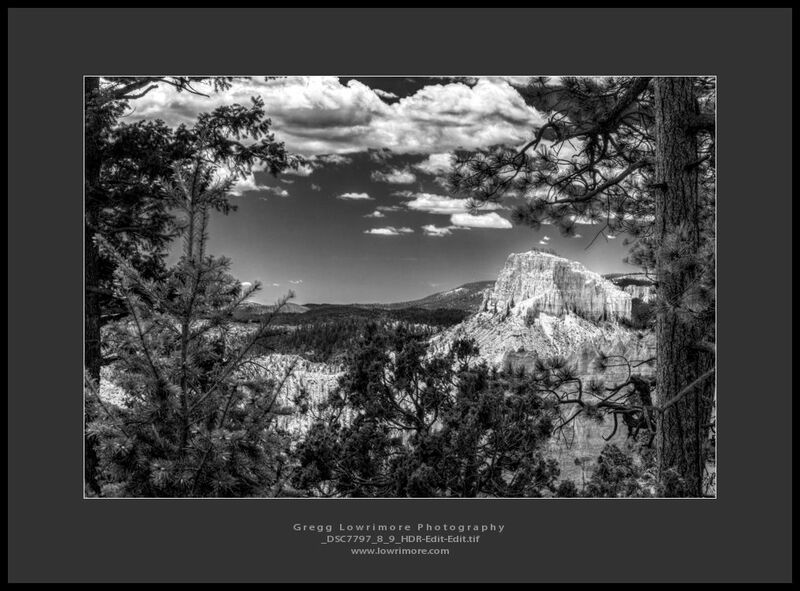 Posted in Landscapes and tagged B&W, Bryce Canyon National Park, Swamp Canyon by greggl with no comments yet.